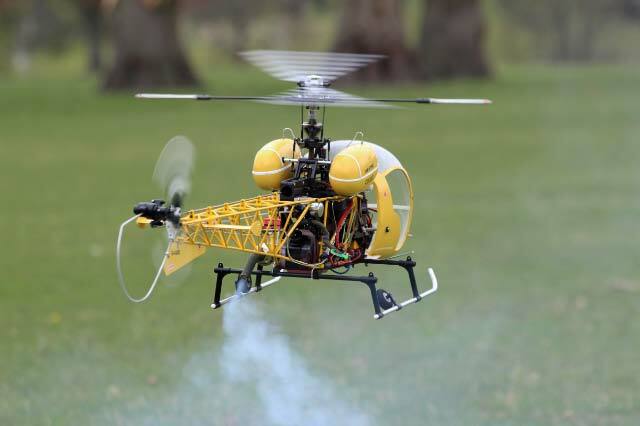 RC helicopter hobbyists would definitely have their own favourite pilots when it comes to remarkable aerobatics and 3D Heli flying. The craziest Heli pilots around definitely have the skills when it comes to executing complex manoeuvres. Master 3D pilots like Timo Cürlis are very much capable of 3D flights that are flown with precision in a well-choreographed sequence. It is definitely fascinating and exhilarating for onlookers to watch first-class pilots do fast action and moves that appear to defy gravity. Check out one of Timo Cürlis’ nightsmack flights during the Pitchbrother Smackdown 2012. 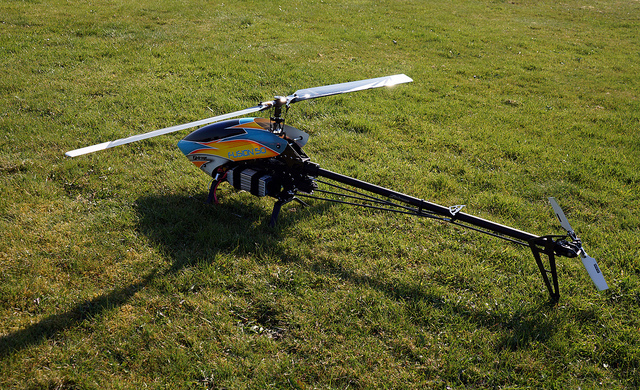 Mastering 3D aerobatics like the one showed in the video does not have any shortcut. Learning to fly like a pro requires dedication to develop the skills needed. This requires intensive practice to progress on the learning curve. In the end, it is not just exciting and rewarding but it is also fulfilling to finally do the tricks. A solid foundation in every skill is required. 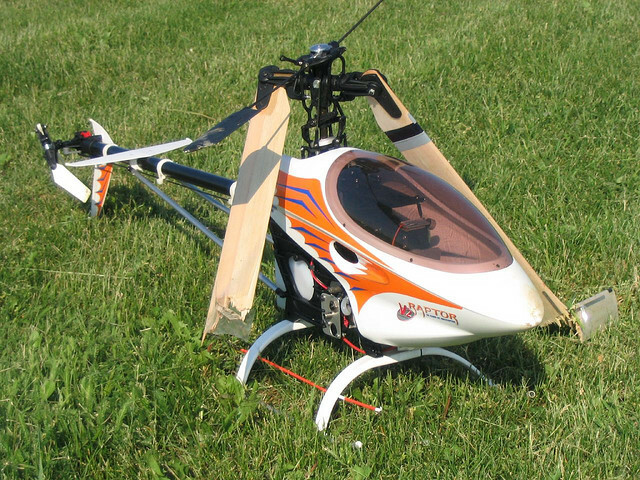 Hovering, flying forward, doing loops, rolls and flips and all other stunts may involve crashing your Heli but it is definitely part of learning. Jamie Robertson, Curtis Youngblood, Bert Kammerer, Nick Maxwell, Tareq Alsaadi and Bobby Watts did not just develop their skills overnight. They spent so much time doing practice sessions to work on maintaining the speed and altitude of their RC helicopters before doing manoeuvres and changing orientations. It does not matter whether they are using learning platforms like flight simulators or using real RC helicopters to become master pilots. The most important thing to remember is that they love what they are doing and they are not just flying around, cutting some grass. 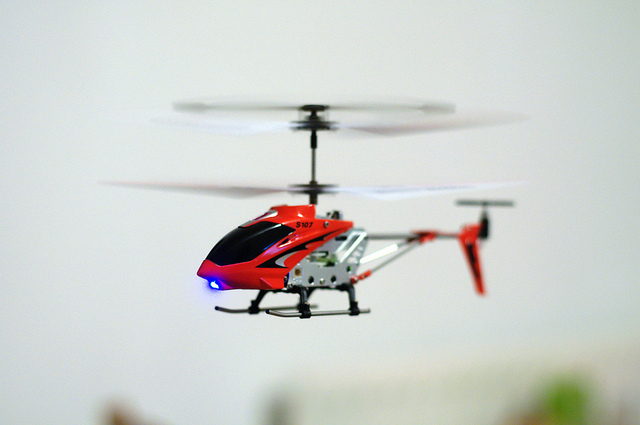 Check out the amazing images of different RC helicopters.